Have you been searching for a way to get more laser hair removal jobs by upping the quality of your resume? 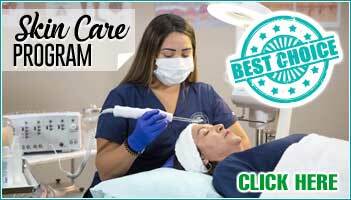 We at Florida Academy of Medical Aesthetics in Broward County want all of our students to succeed and get the laser technician jobs they have been dreaming of. If you have been searching for a change and found yourself typing “skin care school near me” into your search bar, contact Florida Academy of Medical Aesthetics. We can get you the training you need to start your new career and then provide you the assistance to succeed in your field. You won’t be able to get any laser hair removal jobs if you don’t have the schooling to back your experience. Your future employer wants to be able to gauge how well you have studied the things that you will be working on every day. By prominently displaying your schooling, you are ensuring them that you have in fact done all of your schooling and are now legally licensed to practice. Even if you all you have is unpaid experience, include it. Having experience in a real office can assure your future employer that you understand how this kind of environment works. List all of your experience to ensure so your employer knows that you will be capable of adapting because you have been in this type of environment before. The specific type of equipment you have used and studied with is going to make a difference to your employers. By showing them that you understand how to utilize particular brands and models of lasers, you will be able to show them what you will be capable of in their office. Your understanding of skincare is going to be critical to getting you the jobs that you want. List, specifically, what you have had experience doing. For instance, if you have actually had experience doing laser hair removal procedures, list that. The more detailed you are, the better understanding your future employer will have about what you are capable of doing unsupervised. If you had real experience working in an office and you managed to increase their revenue, list that first. If you have no professional experience but you attended school and you were first in your class, list that first. The important thing is to highlight your successes to your future employer so they can see what an asset you would be as an employee. 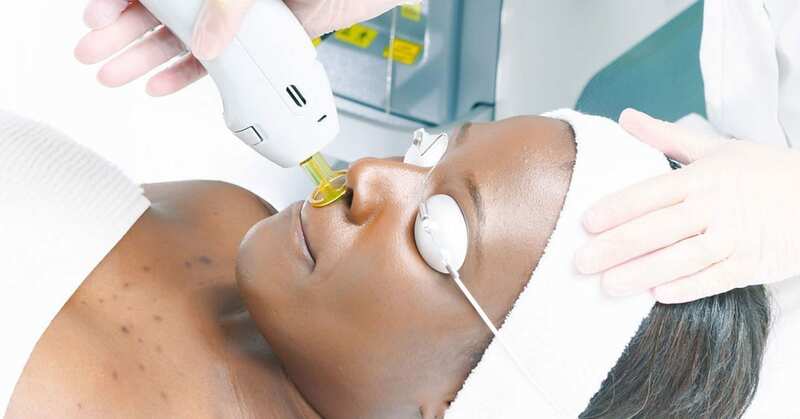 Do You Want Laser Hair Removal Jobs? If you have found yourself searching “skin care school near me” and you feel like it is the right time for a career change, contact us at Florida Academy of Medical Aesthetics. We can help you get the training you need to be a successful laser technician. With our expert and efficient training, you will be able to find laser hair removal jobs that you love sooner than you would have imagined. Have you been searching “skin care school near me” and been wanting to shift career paths? Contact us at the Florida Academy of Medical Aesthetics in Broward County. We can get you training and give you the tools to go out into your field and succeed.